In using PZ Day Trading Indicator is very simple. You just need to follow his signals to Buy or Sell. Out of position, with the appearance of the opposite signal. But I must say at once that all is not well, according to developers PZ Day Trading Indicator. Because squares and arrows appear very late, on 5-7 bars. I’m Evgenia, working as affiliate manager for InstaForex – http://www.instaforex.com. 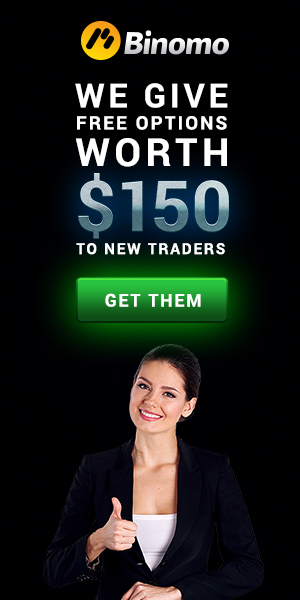 I’d like to know whether you consider working as Forex Affiliate? I really like your project and I think I can make some special offer on this regard. Let me know whether this is of interest. Many thanks. the download file is not working. There is no mql4 file. it is exe file, and exe file can’t work on metatrader4. Please recheck the file and send us the correct file. lol 90% because it also counts trades that hardly go in your favor like by a pip as a win and conveniently it shows only profits on the analysis and not the losses lol. Even still who would seriously only take a pip of profit?